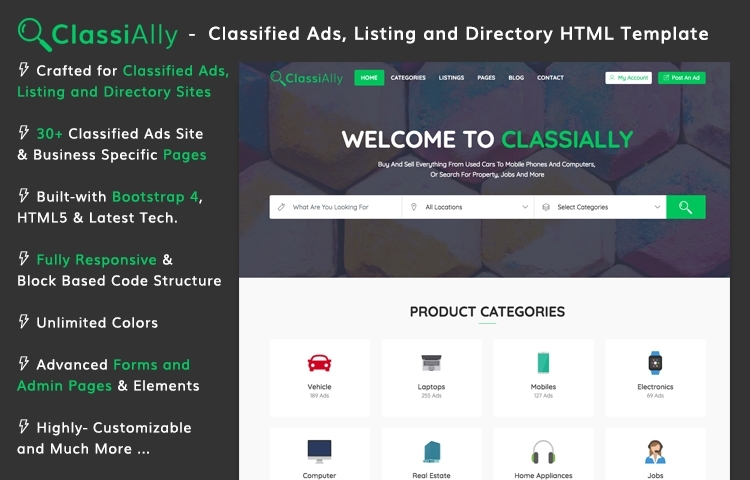 The ClassiAlly Classified Ads, Listing and Directory Website Template is a super well-designed and innovative template. It lets you create a customized website with classified ads, directory, and listings. 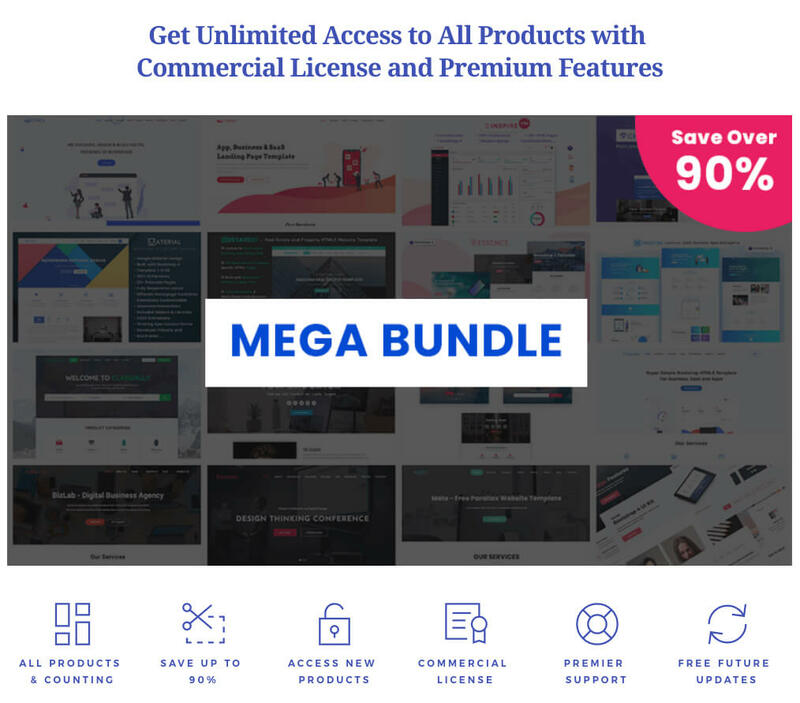 It comes with 30+ ready to use pages that are specially crafted and designed to create the perfect listing and classified ads websites. You can even find all the essential business pages that you would expect from such a template. Hence, it promises to represent your business and portray it efficiently and effectively. 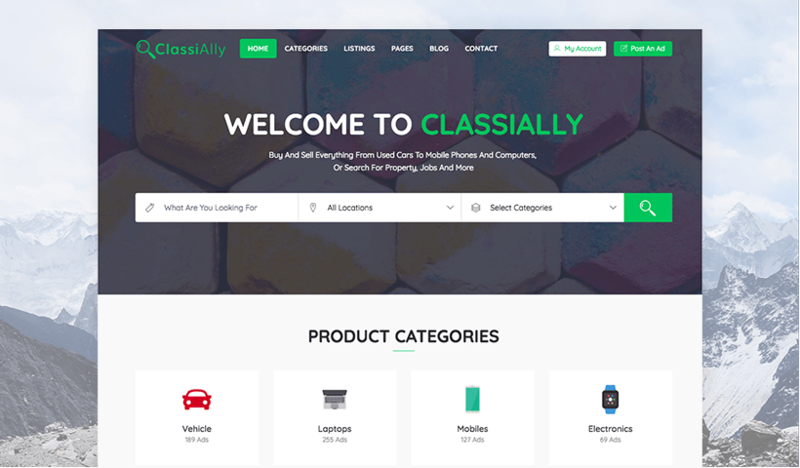 ClassiAlly is built using the latest technologies that make it highly reliable and robust. In addition to that, it is easy to use with cutting-edge technologies such as CSS3, Bootstrap 4, SASS, and HTML5. Not just that, it also provides SASS files in addition to CSS files so that you can extend the style quotient of your website and elevate it to the next level.